The Lunchbox - saving grace of moms everywhere! 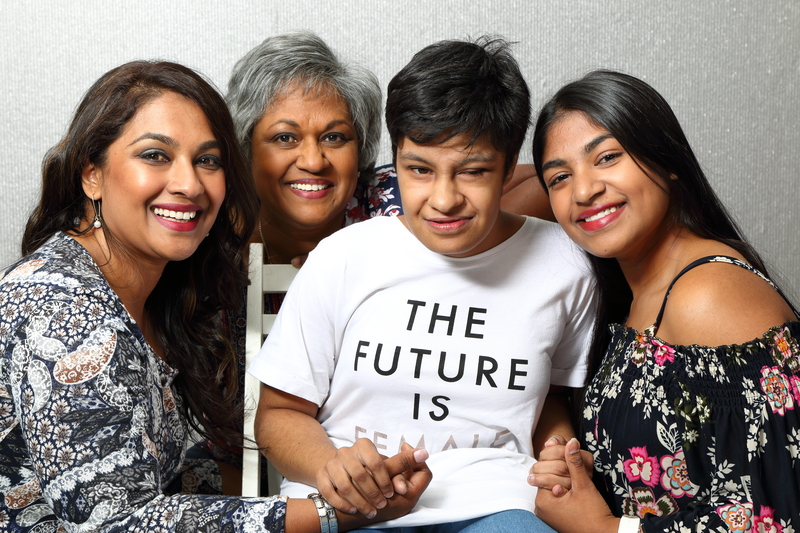 The Lunchbox – saving grace of moms everywhere! Which is why when I discovered The Lunchbox my heart skipped a beat. This amazing time saving service started a few months ago with the aim of taking the pain out of packing school lunches! 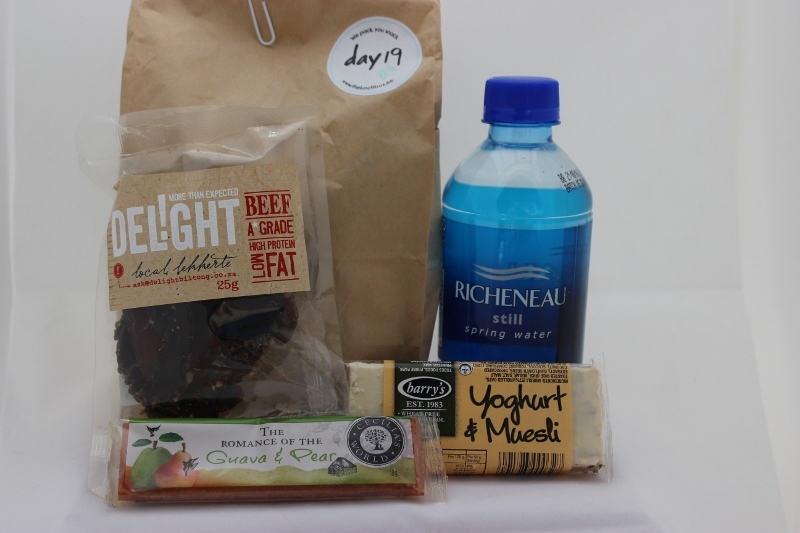 Once a month The Lunchbox will deliver to your door (free of charge) 21 pre-packed day packs for only R25 a day. 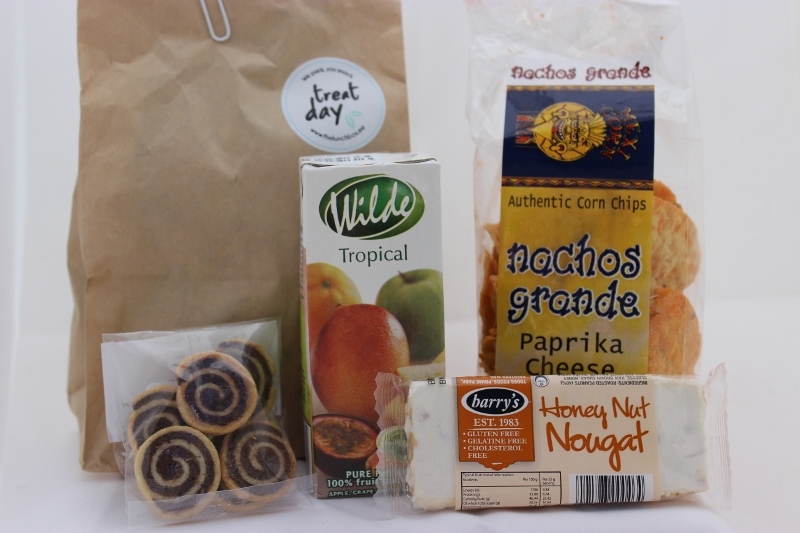 The individually packed contents of each specially packed brown paper packet is varied and interesting for kids and adults alike and makes the perfect school lunch or in-between snacks! The Lunchbox provides simple, nutritious and healthy pre-packed lunches and is all about wholesome convenience and saving you time. 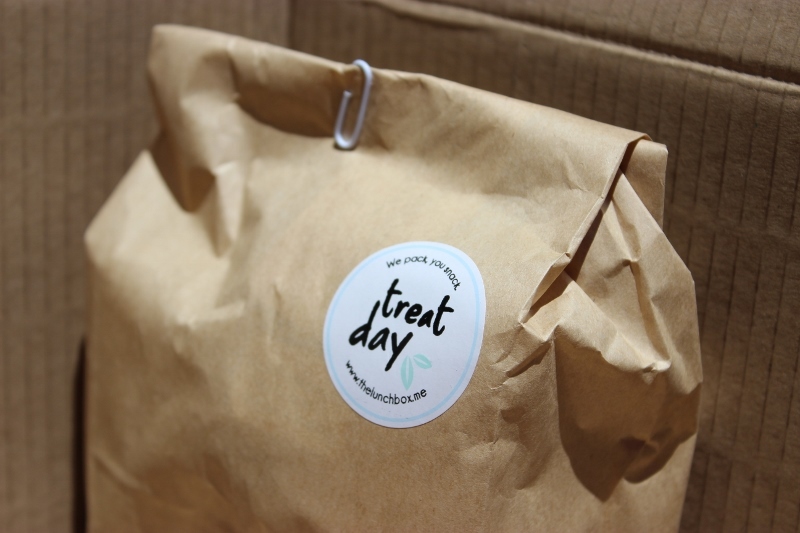 Two large brown boxes appeared on my doorstep recently packed with 21 bags, numbered from Day 1 to Day 20 and one bag called “Treat Day”. 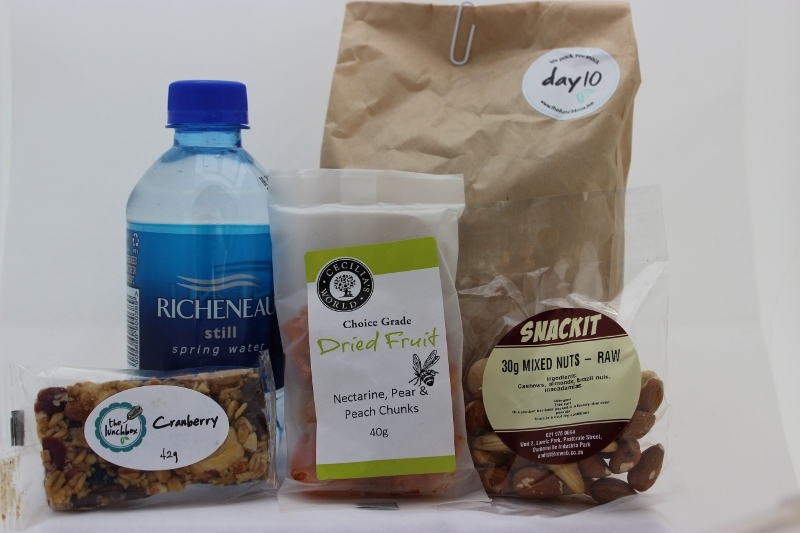 Inside each bag were 3 different individually packed products such as biltong, health bars, omega rich biscuits, rice cakes, dried corn, fruit and nuts plus a box juice or mini bottled water. 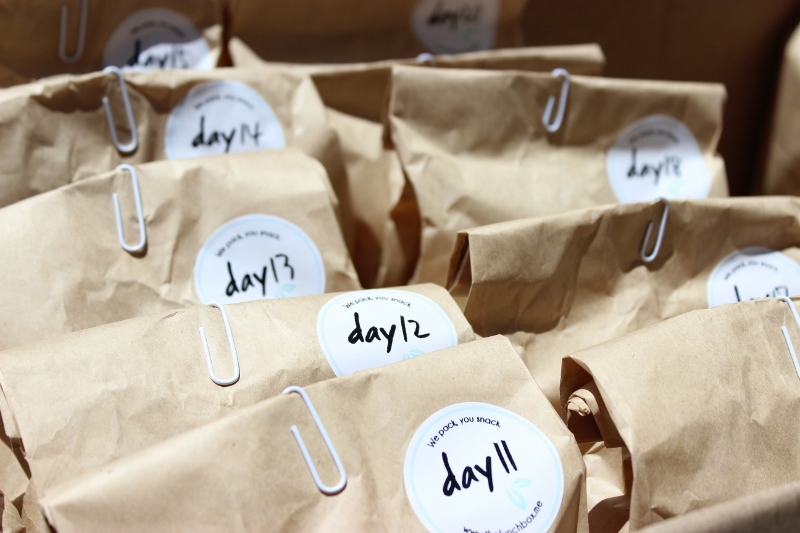 My kids thought they had hit the jackpot and we flew through the first week’s worth of brown paper bags – I had to get them to slow down so I was able to put together this post! Each day had a different assortment of goodies and the variety ensured that my kids didn’t get bored – all I had to do each morning was pack a peanut butter sandwich (which my husband kept reminding me was ALL he got in his school lunch. I had to keep reminding him that times have changed when it comes to school lunches!!) Obviously if you want to add other fresh items such as piece of fruit, cheese or a yoghurt you could do too, but what was great about the packed lunches was the foresight put into preparing each one. How does The Lunchbox work? No Contract upgrade, downgrade, pause or cancel your subscription anytime. 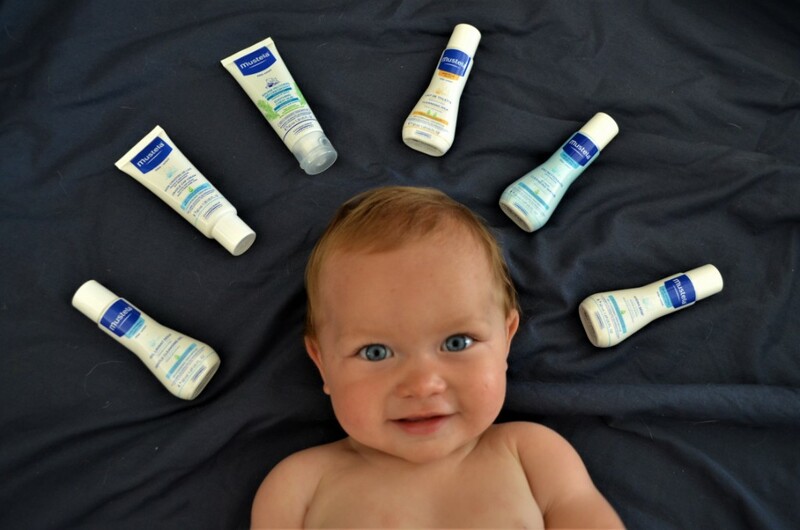 Subscription is on a month-to-month basis. Your membership will automatically carry on at the monthly subscription rate until you cancel. Payment via credit card or monthly direct debit off your bank account. Each kids lunch is made up of 4 items with a combined value of R25+ per lunch and each adult lunch is made up of 3 items with a combined value of R30+ per lunch. 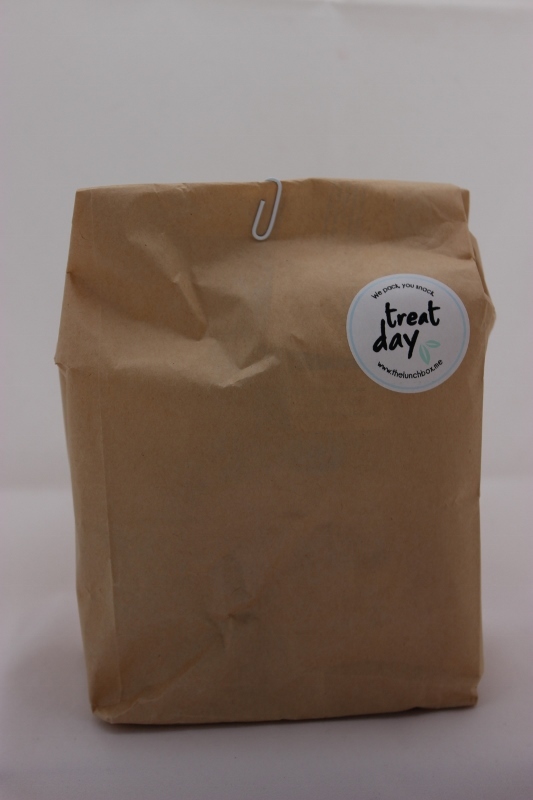 Treat Day is an extra lunchpack that you can use during the week or on a weekend, we will add a wholesome treat combination for that day. 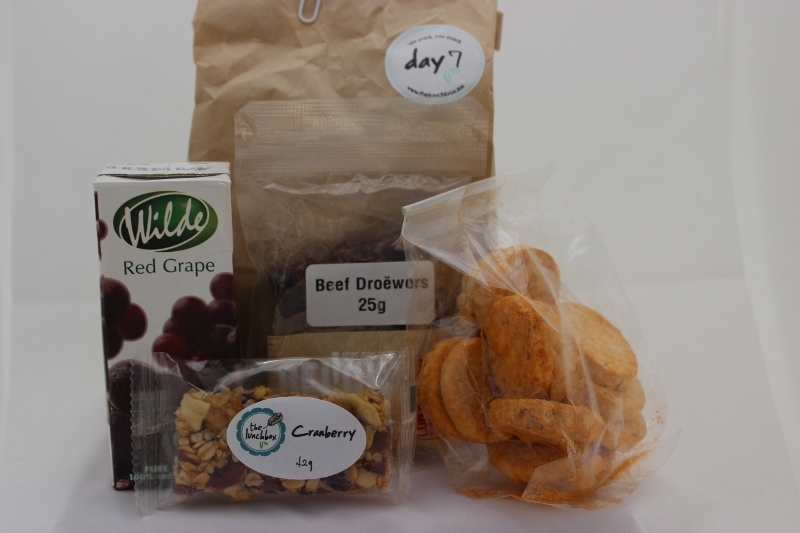 Here are few sample bags from The Lunchbox to give you an idea of what to expect! Why not get organised for next year early and sign up here to receive your own Lunchbox for January now. Orders are finalized for each month on the 5th of the proceeding month as all goodies made fresh to give the lunch packs a longer shelf life. 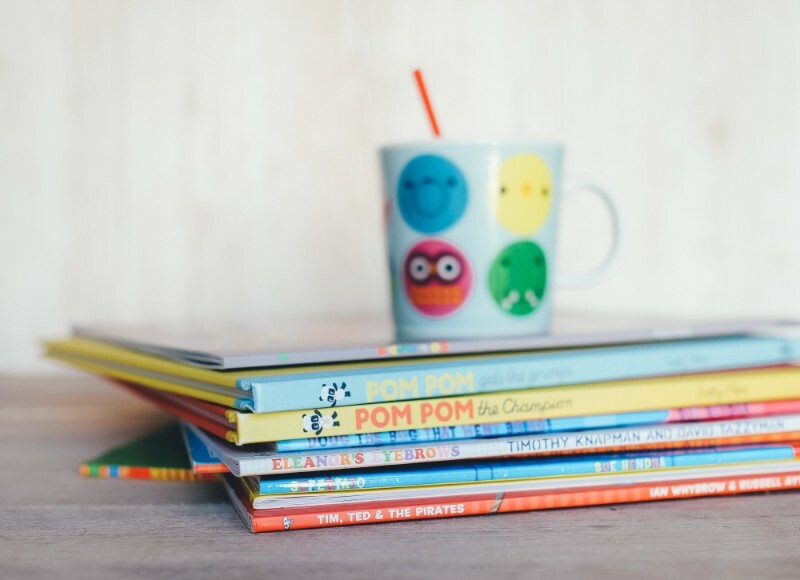 The next order deadline is 5 December – boxes will be delivered at the end of December or first week January for Back to School but you can specify if you want delivery to take place after the first week of January because of being away on holiday. Or you can get a head start and order for February now – just place your order before 5 January and expect delivery between 20-26 January! *Disclaimer: Please know I am truly grateful to have little people to pack lunches for and it is a blessing to feed my kids, but thinking of what to pack and actually doing it day in and day out is mind numbing as most other moms will agree! OMG I absolutely LOVE this idea!!! Def going to be trying it out next year! Hi, I would like to order the school lunch packs. How do I go about ordering them? I would like to order lunch packs. (school & adult). How do I go about ordering them? I would like to find out whether I may request water everyday? Could I have a trial set of packets for a week? Hi…. Please could you mail me the different options in the lunch packs. Please mail me the options for adults. I would like to order from. I would like to know if there is a few stuff I can take out and be replaced with something els? Does this service still exist? I would so like to try it out. How do we order?